One of the best ways to get extra nutrients in your daily diet and learn healthy skills that will prevent overeating at mealtimes and obesity is snacking. Studies show that as many as 97 percent of all Americans snack, with snacking accounting for an average of 24 percent of their daily intake of calories. 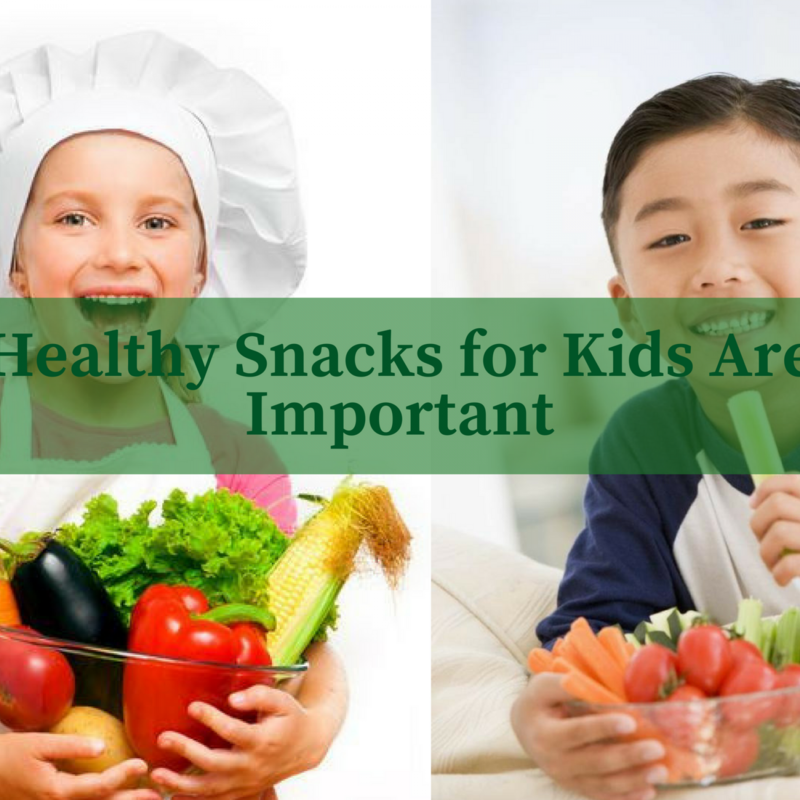 It seems that snacking is here to stay, so the best way to prevent children from building unhealthy habits is to build positive attitudes about the foods that they choose to snack on each day. The Head Start program is a great place for children to learn about healthy snacking. Because nutrition and healthy snacks for kids is a part of this early learning program, administrators have a great opportunity to really make each meal (and snack) count. By offering children a small healthy snack each day to tide them over between breakfast and lunch and between lunch and dinner, children won’t be as likely to overeat at the next meal. When you serve a healthy combination of carbohydrate-rich foods with protein foods, you feel full and satisfied, while choosing foods that will work to keep blood sugar levels steady. This can help children to have more focus and retain more while participating in an early learning program or affordable child care services. It also helps to prevent spikes and dips in blood sugar, which could result in diabetes, obesity, high blood pressure and heart disease becoming more likely over a lifetime. Additionally, when you choose to serve nutritious, healthy snacks for kids, you also help them to meet their daily nutrient levels. Early learning program benefits from the Head Start program and other related affordable child care services should always include helping to meet the child’s nutritional needs. While it is okay to have a less-than-healthy snack to celebrate a birthday or a special occasion every now and again, most of the snacks that are served in the Head Start program should be created with nutrition in mind. Head Start program administrators can benefit from working with FoodSource Plus, a free food and supply purchasing service that works exclusively with non-profit human services. Since 1999, FoodSource Plus has been working with administrators of early learning program and affordable child care services to help reduce costs of supply healthy snacks for kids and nutritional mealtime menus. We start by performing an audit of your Head Start program purchasing for food and supply purchases. Once we are able to review the results, we can help you to implement smarter purchasing systems to help make your budget dollar stretch, while getting a ready supply of healthy and nutritious foods for your program participants. Most of the organizations that work with FoodSource Plus are able to achieve annual savings of 10-35 percent, helping them to work within the federal budget cuts and sequestration issues that have plagued the Head Start program and other early learning program services in recent years. This savings can help you to keep your essential staff members, continue providing quality services to participants and their families and keep the doors open despite the government budget situation. To start saving money on the annual budget for your Head Start program, just give FoodSource Plus a call or use our online contact form. Our team will contact you with more information about menu planning, budgeting, ordering, inventory control, product diversification, portion control, delivery and a complete nutrition analysis to help get you started on the road to savings. FoodSource Plus is an independent consulting company that focuses on food and supply management. FoodSource Plus is not managed, owned or affiliated with any food service distributor – we work on behalf of our clients in order to get them the best-possible prices for the products and supplies that they rely on to run their early learning program, affordable child care services, Head Start program and other human services. If it is your goal to provide healthy snacks for kids as a part of your early educational services, FoodSource Plus can help. We provide some of the best food and supply value in the country and we’re here to help you meet your nutritional and budget goals.